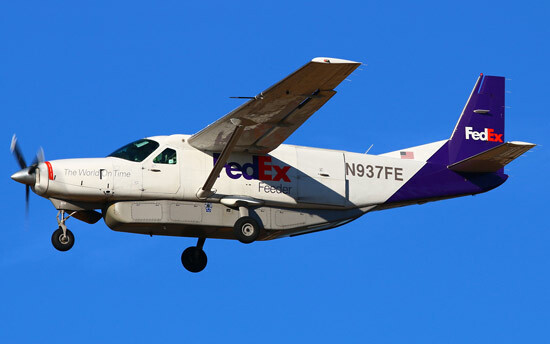 FedEx and Fedex Express Feeders have launched a pilot training and flow through plan as an outreach to new or low time pilots. 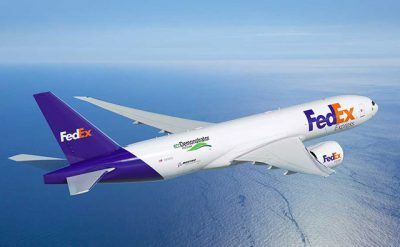 What is being called “Purple Runway” is an initial partnership between Fedex, Delta State University, and two Fedex Feeder operations Mountain Air Cargo and Empire Airlines. 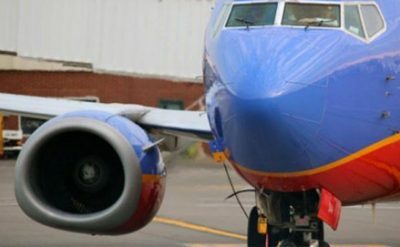 The new Fedex Pilot program will begin with a collaborative outreach and engagement program to promote student interest in aviation careers at selected universities and aviation colleges around the country. 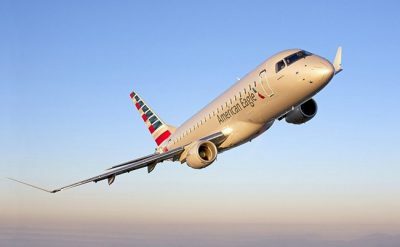 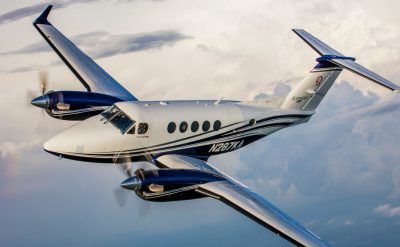 Purple Runway was launched following the regional airline Great Lakes’ decision to suspend services – citing lack of pilot as the cause. 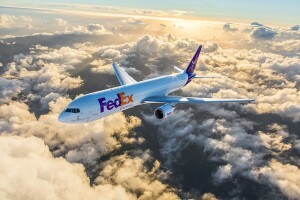 “FedEx is initiating a new, industry-leading pilot development program to ensure a full pipeline of pilots for us and the industry at large,” said FedEx chairman and CEO Frederick W. Smith.